A young girl looks at a photo of a bride, dressed in a beautiful gown, a diamond on her finger, flowers in her hair, and she dreams of her own wedding day. A boy sees the photo of the most beautiful woman he has ever seen and dreams of taking her as his wife. A mom looks at her child and a tear forms at the corner of her eye as she imagines her daughter or son on their wedding day. A Dad wants to make sure his child’s special day is the best ever. These are what Wedding dreams are made of. The perfect gown, a handsome tuxedo, a glittering diamond, the ideal location, an amazing menu, beautiful flowers, all that’s left is the entertainment. The Entertainment Company, Inc. (TEC) is ready to deliver that special entertainment you desire to complete this perfect picture. It begins with listening. Listening to what you and your family want. We are always willing to help, provide advice, and remove the stress associated with planning this important part of your wedding day. 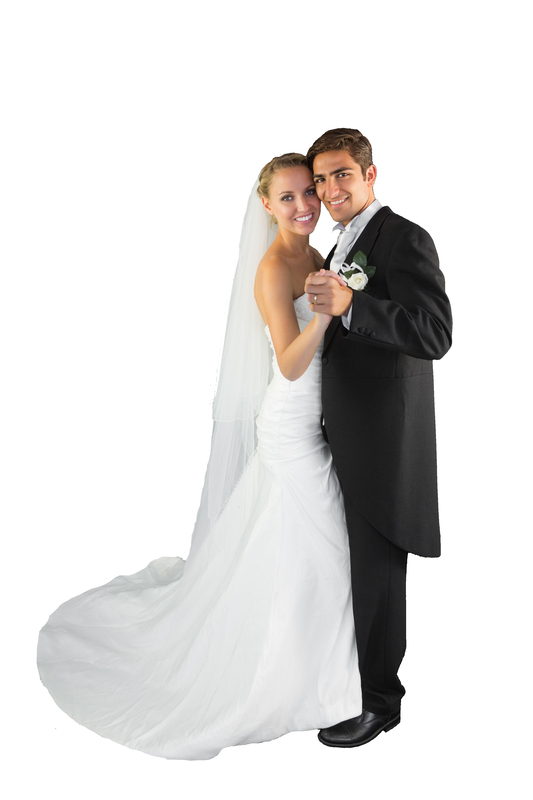 Professional, caring, experienced Emcees, DJs and entertainment planners set TEC apart. We take pride in the quality of our talent and equipment and will work with you and your venue, in advance, to make sure all the pieces fit together. Non-stop music for the entire length of your celebration including cocktail hour. 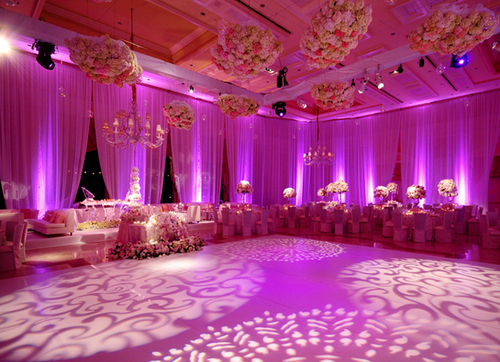 LED lighting for your venue to accent the walls and ceiling in the color of your special day. Video screens to show Zap photos taken at your event, music videos, childhood photos of you and your family, the sky’s the limit. 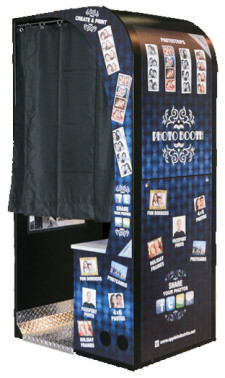 Photo booths of all sizes and designs, providing all types and sizes of photos for your guests to remember your special day. 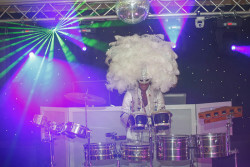 Live musicians to add to the energy of the party. 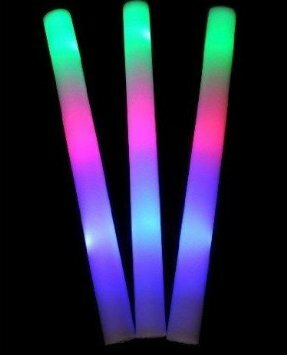 Your monogram or your names projected in light on a wall or dance floor. First dance on a Cloud – Low lying fog effect. All this and more provided through a single, reliable source. The Entertatinment Company, Inc. is that source.